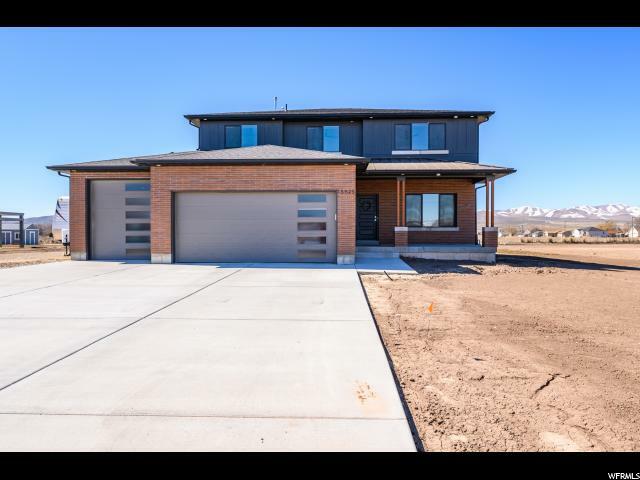 "NEWER HOME BUILT IN 2018 IN BEAUTIFUL BOX ELDER COUNTY! Peaceful country living with a modern twist. This home offers great amenities/upgrades including a spacious gourmet kitchen, open floor plan for entertaining, great use of space, large .70 acre lot with plenty of grass and calming views of the mountains. Quick access to I-15, 10 minutes from Tremonton and 20 minutes from Logan. Great commute without the city traffic. Located in a quiet, new neighborhood with phenomenal schools. Large-animal rights as well for the perfect contemporary homestead. Come see all that this amazing home has to offer!"